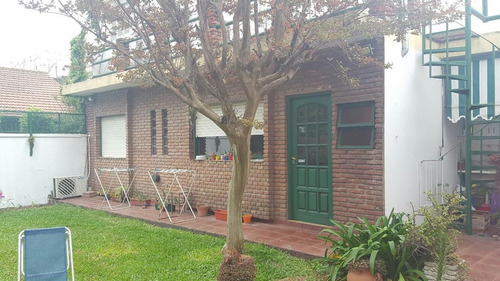 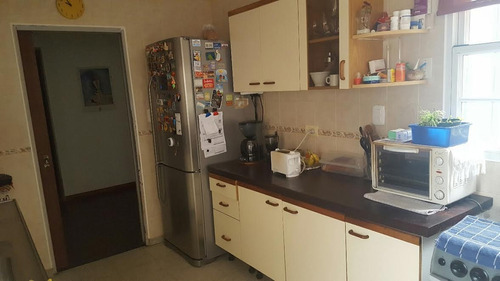 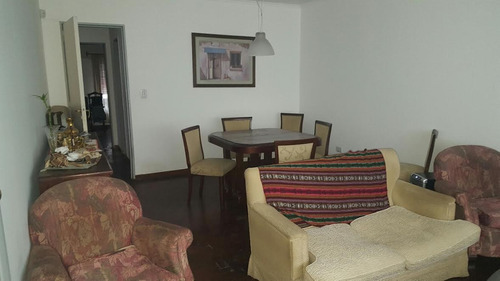 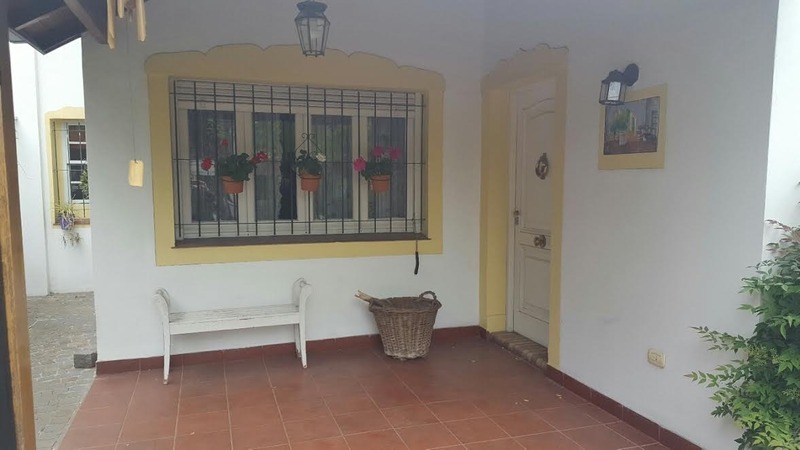 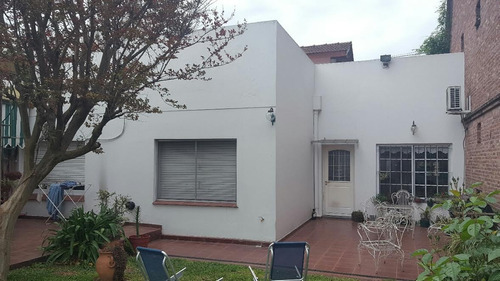 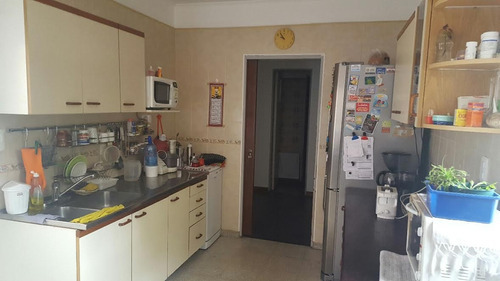 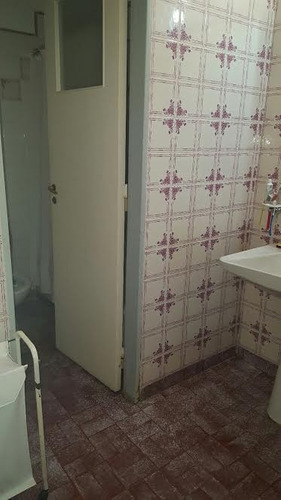 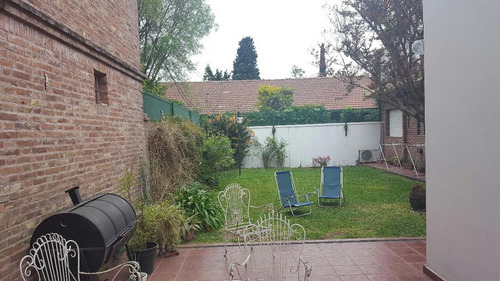 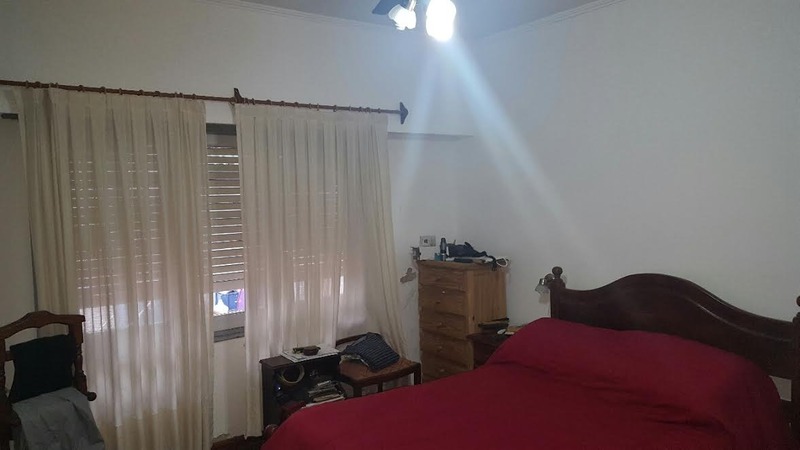 IMPERDIBLE CASA EN LOTE DE 12X40M, MULTIFAMILIAR. 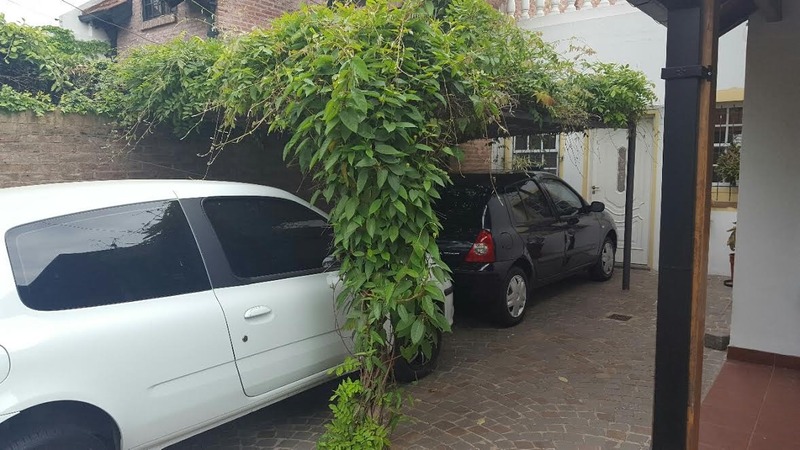 CASA PRINCIPAL DE 4 AMBIENTES AMPLIOS, CON GARAGE PARA 2 AUTOS. JARDÍN LIBRE, Y AL FONDO DPTO. 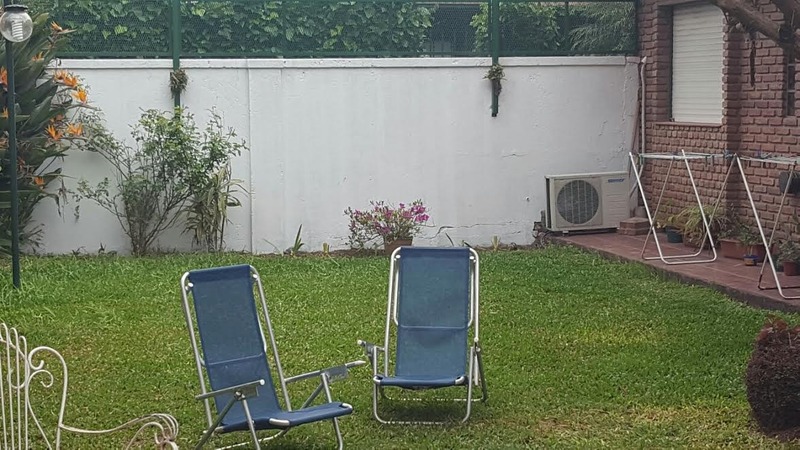 DE 2 AMBIENTES, QUE PUEDE UTILIZARSE COMO QUINCHO. 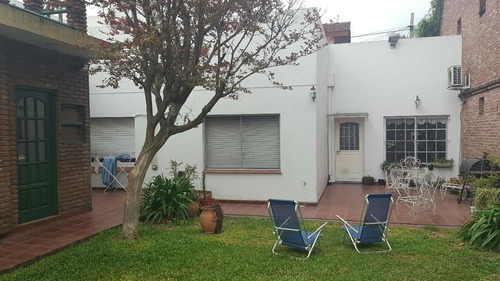 TERRAZA CON CUARTO DE HERRAMIENTAS Y OTRA UNIDAD PARA UTILIZAR COMO GUARDACOSAS. 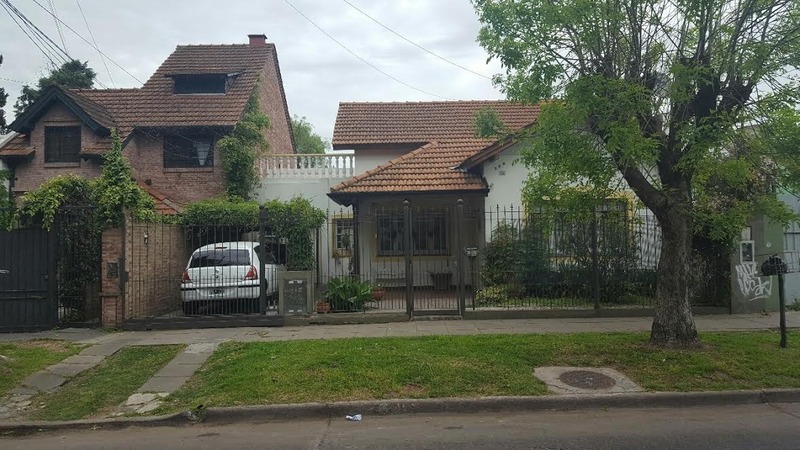 MUY BUENA UBICACIÓN, A 3 CUADRAS DE LA ESTACIÓN DE CHILAVERT Y MEDIA DE ARTIGAS. VALOR LIBRE DE GASTOS. 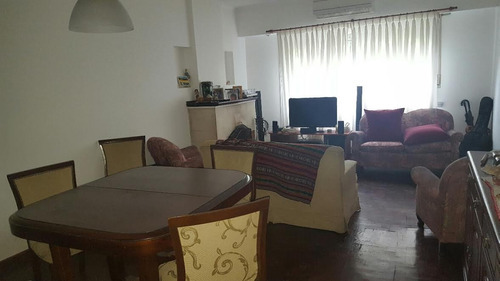 CONSULTE!